NO HOA FEES! 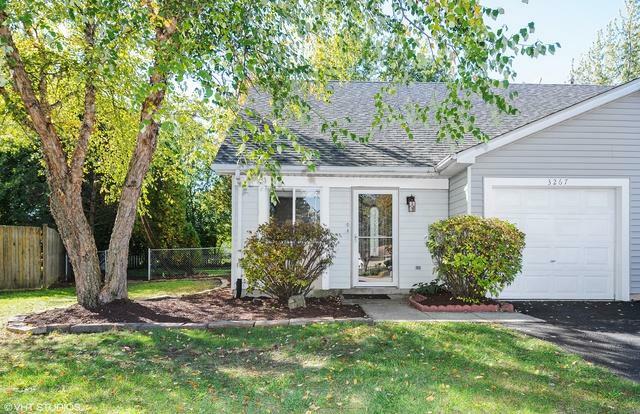 Welcome Home to this beautiful East Facing Duplex located in a quiet cul de sac just minutes away from RT 59. 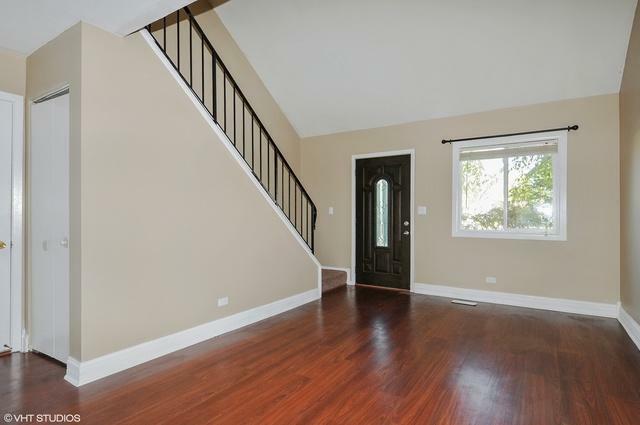 In acclaimed school district 204, this home boasts 3 bedrooms, 2 FULL bathrooms and needs nothing! As for the exterior, newer roof and siding completely updated a couple years ago. On the inside, new floors and carpet throughout. 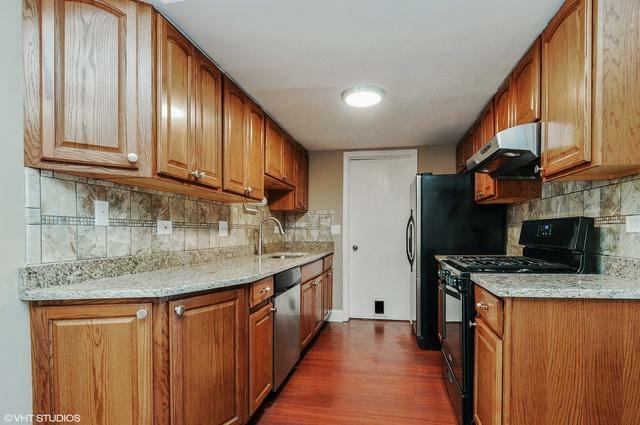 New Paint throughout and an updated kitchen with newer appliances and granite counters! Check out the gorgeous backyard with plenty of space to host! Fenced in backyard is great for pets! Home is currently vacant and easy to show! Listing provided courtesy of Global Real Estate Partners.